The Eastbourne Masonic Centre will have an open weekend in the coming month in an attempt to change how people view the organisations. The Masonic Hall in South Street will be celebrating 300 years of the organisation in the UK on 15th and 16th July and during the celebrations, members of the public will be allowed to enter the centre. 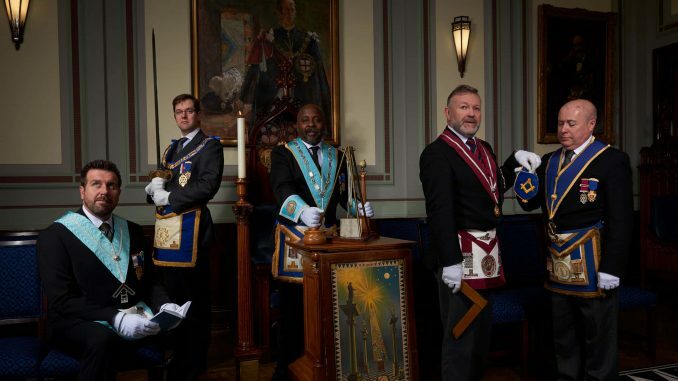 During the event, member of the organisations will answer questions from the public, much like in the documentary Inside the Freemasons on Sky, in the hopes of dispelling some of the myths that have surrounded the organisations for years. Worshipful Brother Andy Williams stated that the spirit of fellowship is what many members of the organisation valued. They also enjoyed taking part in ceremonies, helping other people, finding new friends and following in the footsteps of family members. Williams was also hoping that the event will give them a chance to show the many charitable works that are performed by the Masons. He stated that every single year, the organisation contributed more than £33 million and this made them one of the largest charitable givers in the UK. They raised the money via local communities, global emergencies, voluntary donations and individual members’ support. 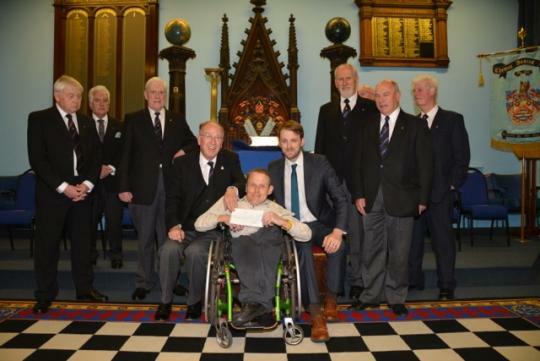 Some of the Charities that have benefitted from the Freemasons in the last 10 years include Eastbourne Families with Autism, MS Society, St Wilfred’s Hospice and Eastbourne branches of Parkinson’s UK and many others. According to Mr Williams, this was something that they were all quite proud of. The organisation also works with Masonic Widows to provide support to people who’ve lost loved ones. The Freemasons are one of the largest fraternal organisations in the world that isn’t tied to any religion or political organisation. According to Williams, Eastbourne alone has approximately 600 members. Only men of ages 21 or older are allowed to join the organisation. However, there will also be reps from Halcyon Ladies’ Lodge during the open day to provide information to women who may want to join the organisation. The event will kick off at half past ten where light refreshments will be provided and those in attendance will also be given advice on how to become members. Freemasonry has been the subject of many conspiracy theories over the years and has been opposed by many organised religions. Many people believe they are connected to devil worship.